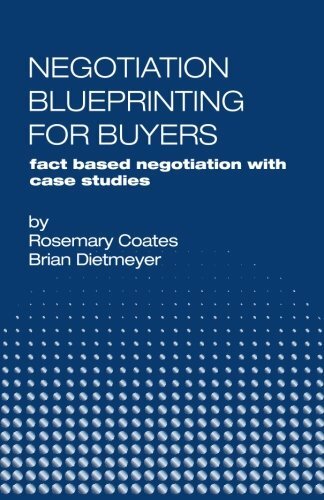 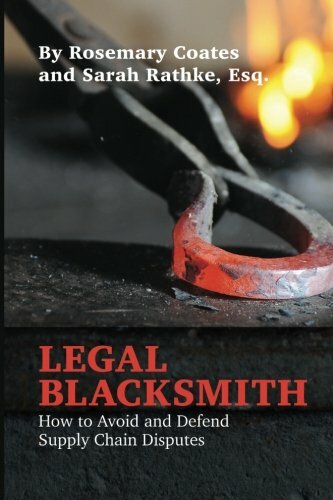 Legal Blacksmith was written to help executhow toive management, supply chain executives, in-house legal professionals, and other attorneys to deal with difficult supply chain issues. 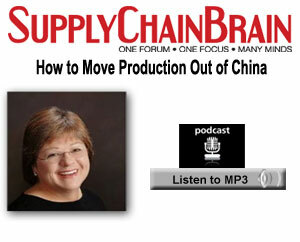 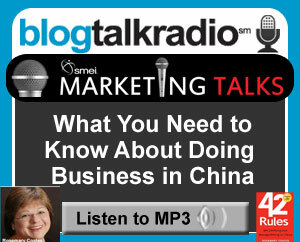 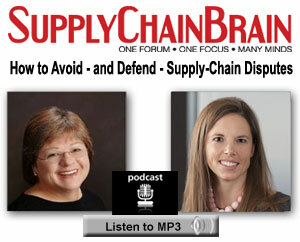 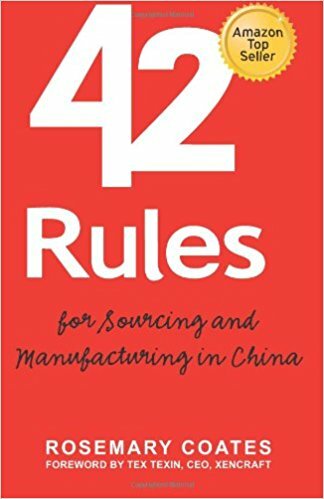 A practical guide to finding, qualifying, and managing Chinese manufacturers. 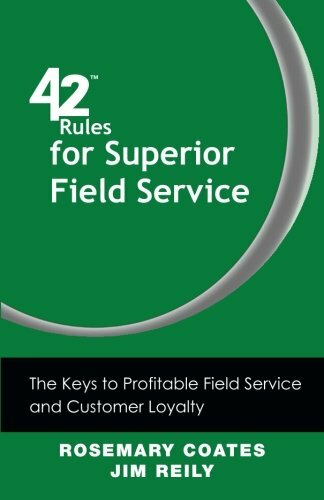 The Keys to Profitable Field Service and Customer Loyalty. 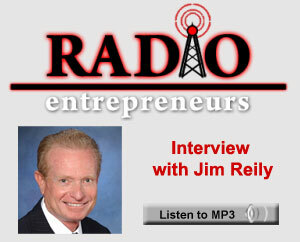 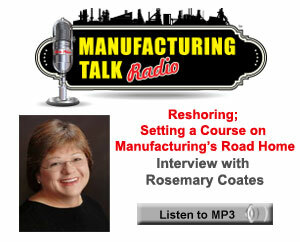 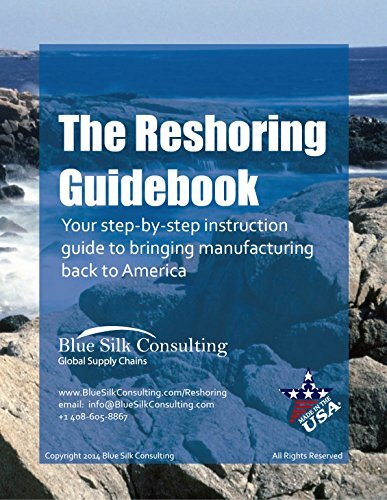 Following these steps will help you avoid reshoring failure.